Venezuela will be getting its first Cryptobuyer cryptocurrency ATM, which will help complete the merchant adoption loop and enable more financial freedom for Venezuelans. 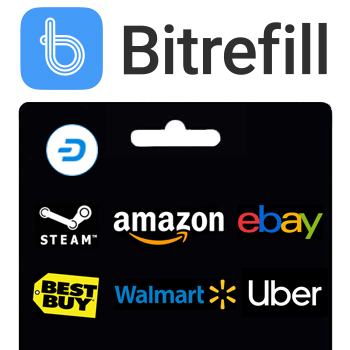 The ATM will support Dash, Bitcoin, and Litecoin to give merchants and consumers more options. The ATM is currently in Caracas and is “in its final test stage” with plans to make it available for public use in the “next two weeks”. Jorge Farias, CEO of Panama-based Cryptobuyer, further elaborated that they will make announcements via social media when it goes live. 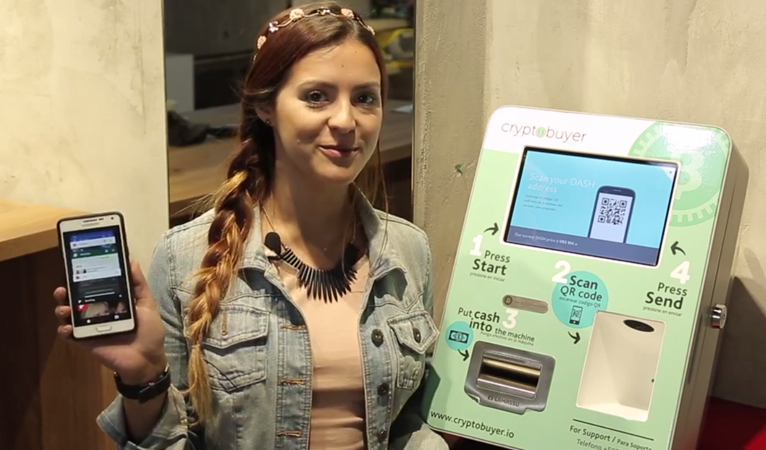 Cryptobuyer currently operates 5 cryptocurrency ATMs in Panama and also operates a merchant payment gateway for the same cryptocurrencies accepted on their ATMs. Cryptobuyer hopes to capitalize on the growing popularity of cryptocurrency in the country, including the government’s own Petro. Venezuelans have been suffering horrible economic conditions and hyperinflation, 1 million percent, caused by bad government economic policies. A decade ago, Venezuelans would simply have to suffer and/or migrate, but now they can also seek refuge through alternative money and payment systems of cryptocurrencies. So far, the Venezuelan government has not been hostile towards crypto activities and is even attempting to create their own, the Petro, which structurally copies another successful cryptocurrency in the country, Dash. Dash is quickly setting a cultural revolution in Venezuela with over 2,600 merchants accepting Dash in the country and rapidly growing. Venezuelans are able to purchase items from restaurants, grocers, retailers, clothing stores, and much more. 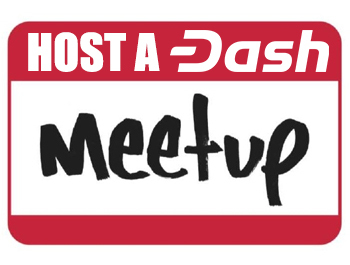 This rapidly growing microeconomy is able to get new merchants and consumers on-boarded via Dash Help, Dash Merchant – Venezuela, Dash Venezuela, Dash Text, and other on-the-ground groups. 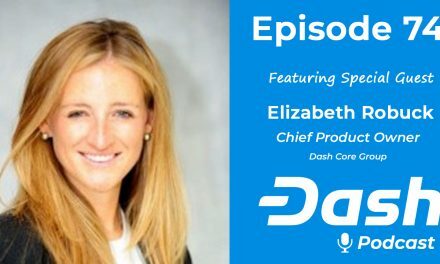 As they teach merchants and consumers how to use Dash, acquiring and selling Dash still remains difficult for some since online exchanges require bank accounts and verification methods. However, cryptocurrency ATMs ease this point since merchants and consumers can easily go to an ATM and exchange fiat for crypto and sometimes vice versa. 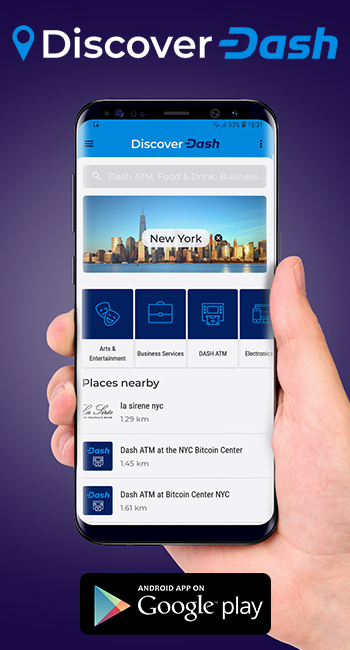 This important service is why Dash community members have focused heavily on ATM partnerships. This provides an opportunity to rapidly grow cryptocurrency adoption since users can more easily acquire cryptocurrency, as well as feel more confident knowing they can easily sell if they ever need to sell. 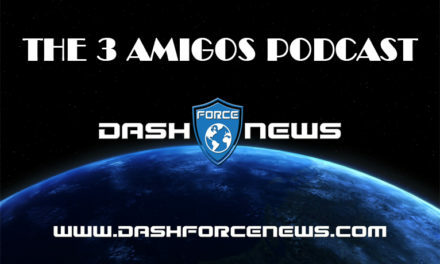 Dash’s rapid growth in Venezuela and nearby Colombia is enabled by local community outreach groups that are assisted with funding from the Dash DAO (Decentralized Autonomous Organization). The Dash DAO is what has separated Dash from competitors by not only enabling a treasury, but also a better way to achieve consensus and implement network improvements. This has given Dash more consistency in terms of fees, speed, and overall reliability than other cryptocurrencies. During this period of hyperinflation, Venezuelans need a reliable currency. Dash has positioned itself to be the cryptocurrency used for everyday transactions by everyday individuals by not only offering inexpensive fees, sub 2 second transactions, and great security, but also very friendly UI/UX. Dash is making cryptocurrency easy to use both through technical designs and on-the-ground support. This has allowed Dash to gain quick adoption in Venezuela and around the world. 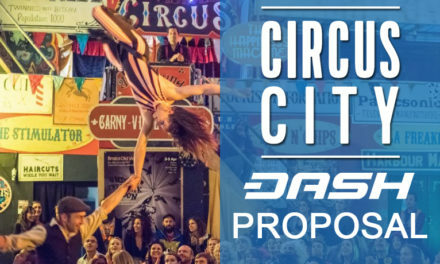 Dash will continue to provide solutions for merchants and consumers, which will continue to drive up merchant and consumer adoption and create a larger cryptocurrency economy.